On the heels of its Transition Squad announcement, Swim Ireland has also now published its qualification criteria for the 2019 European Short Course Championships taking place this December in Glasgow, Scotland. 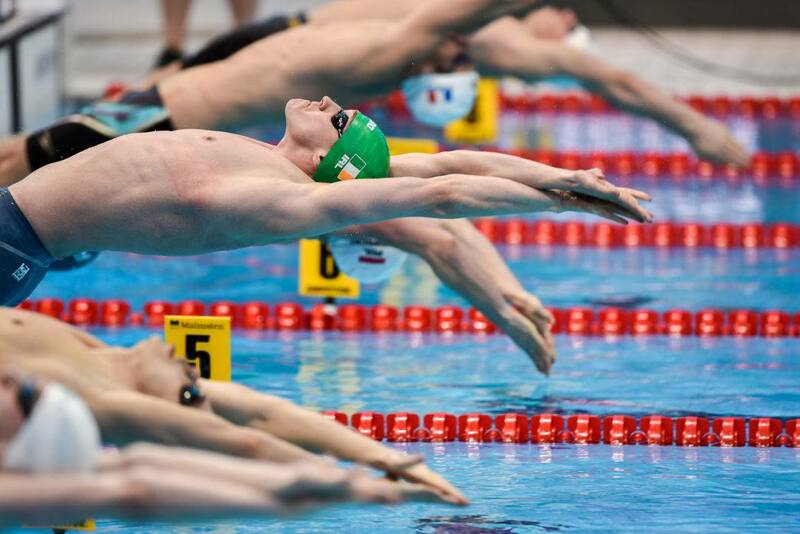 The 2017 edition of the Short Course European Championships saw a 10-strong Irish roster travel to Copenhagen, led by national record holders Brendan Hyland, Mona McSharry, and Conor Ferguson. The crew came away medal-less 2 years ago, but have been making promising strides since. 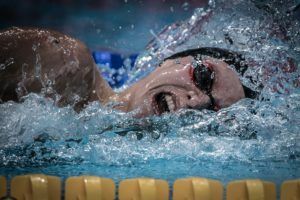 Over 10 short course Irish records bit the dust in 2018, including the men’s and women’s 100m freestyle and men’s and women’s 100m IM. 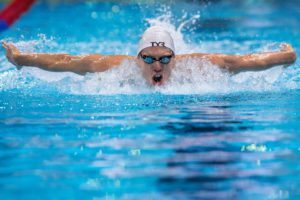 Additionally, with powerhouse World Championships medalist Shane Ryan now training in Ireland, he is part of the national team and we can expect him to compete at more international competitions such as these European Short Course Championships.